Interested in booking a private tour? Please visit our General Private Tour, Corporate Private Tour or Bachelor/ett Private Tour pages! A representative from Twin Cities Brewery Tours will be in contact with you. 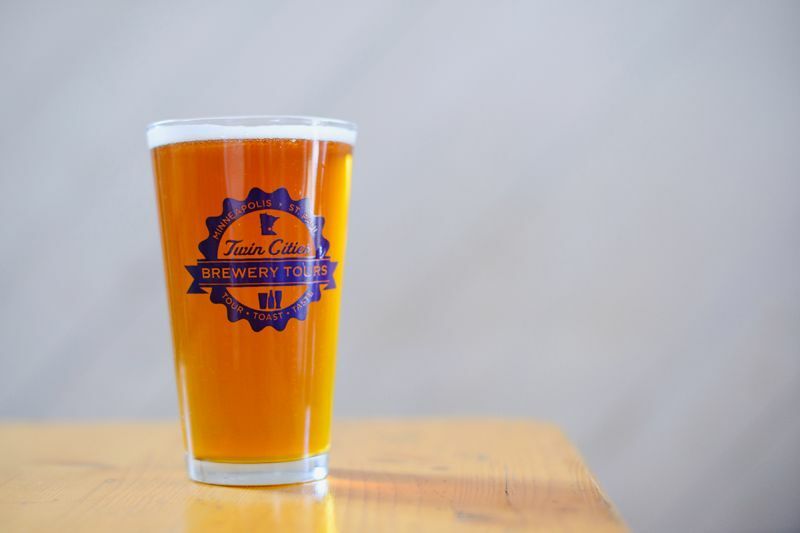 Please view our FAQ page to help you answer any questions you have or contact us directly at 612-750-9898, text us at 612-261-0102 or at info@tcbrewerytours.com.